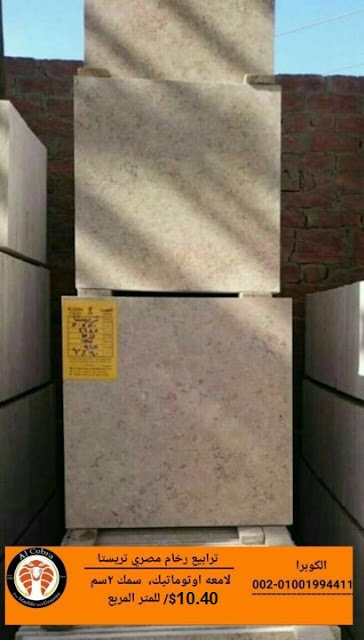 We are unique and specialized and outstanding in the submission of the final product ready for immediate delivery.All our products are automatically cut and polished. 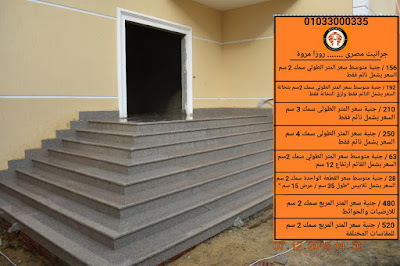 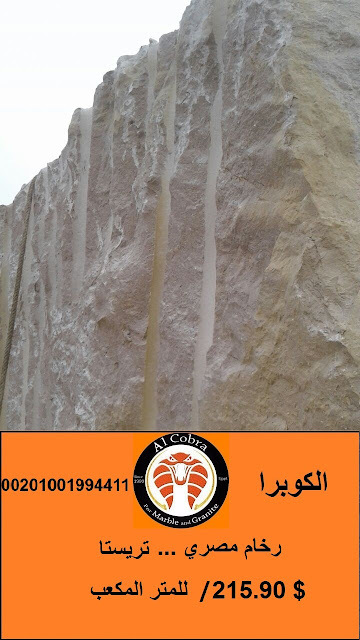 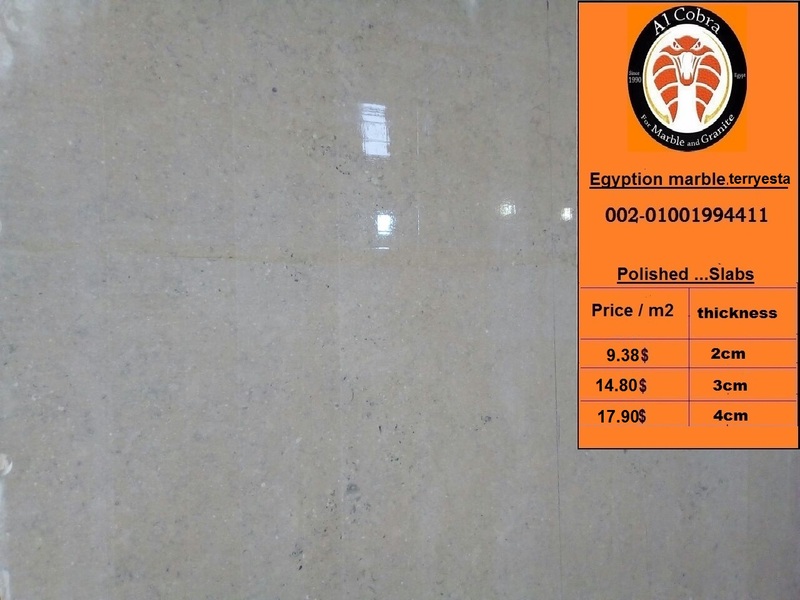 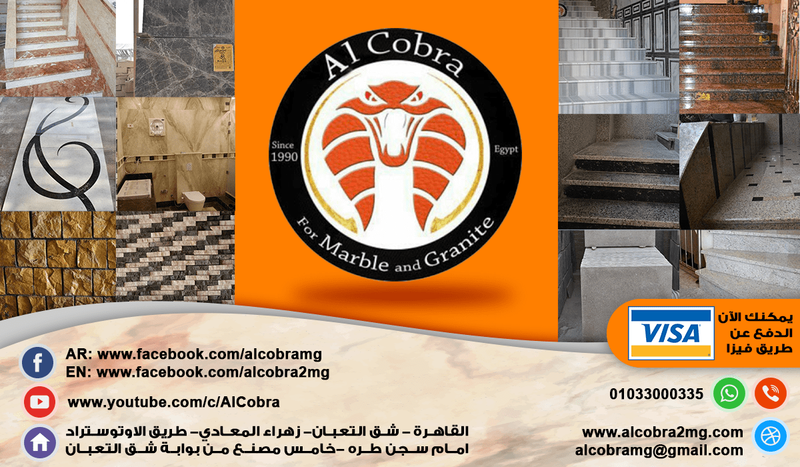 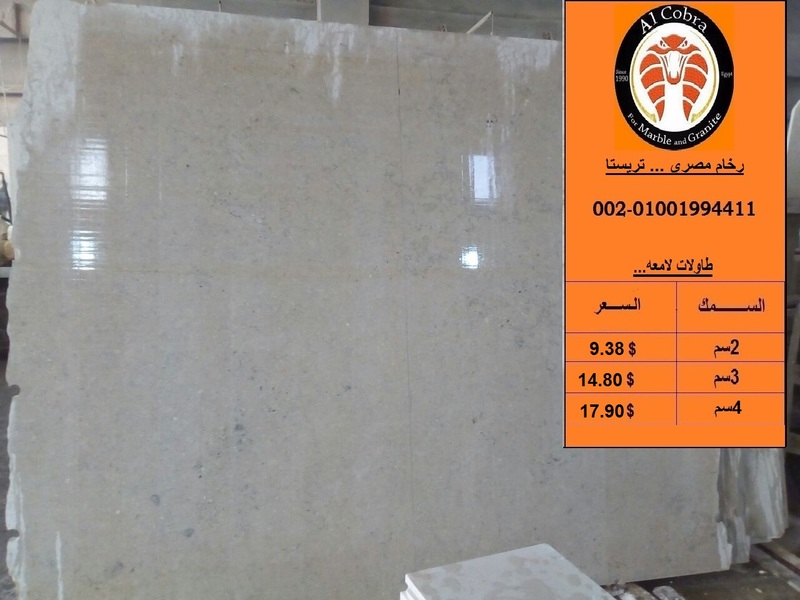 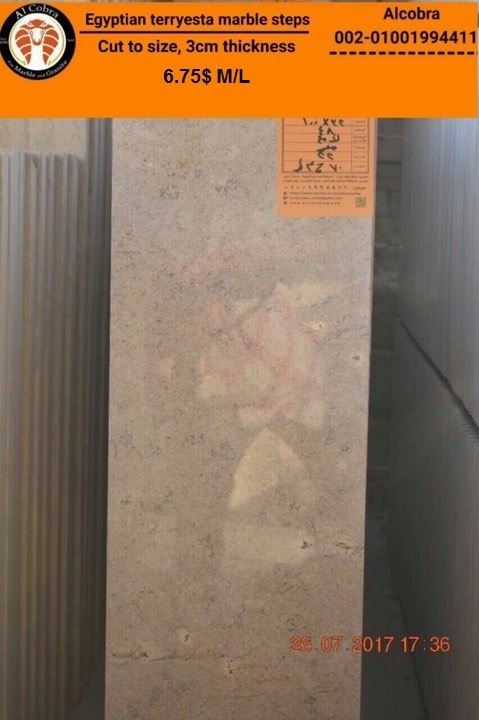 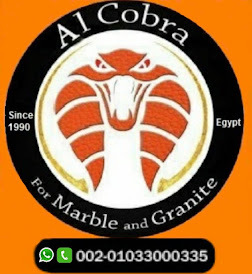 Availability of large quantities of Egyptian marble and granite. 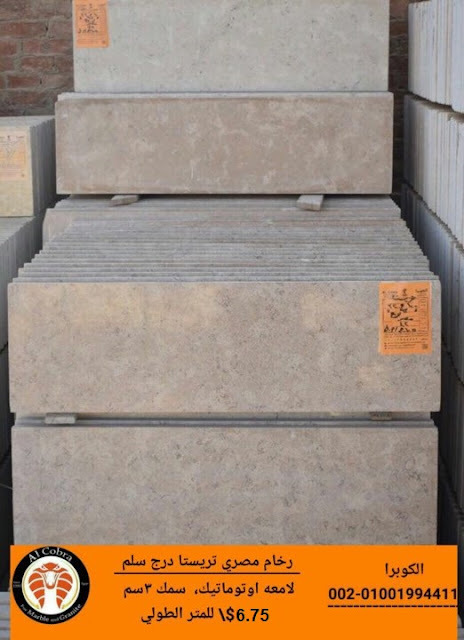 We have all sizes for Tiles, Steps, Slabs and Mini slabs.